Meet Mrs Page, Head of Akeley Wood Junior School, during one of our Nursery and Junior School Open Mornings. The whole family will be welcomed to attend a short presentation about the School, followed by tours with students. In addition to our Open Mornings, you are warmly invited to join us for one of our Meet the Head coffee mornings which take place throughout the term -see below for dates. Meet Mr Antwis, Head of Akeley Wood Senior School, during one of our Senior School Open Mornings. All year group entries please arrive at Akeley Wood House (MK18 5AE) at 09:30am. 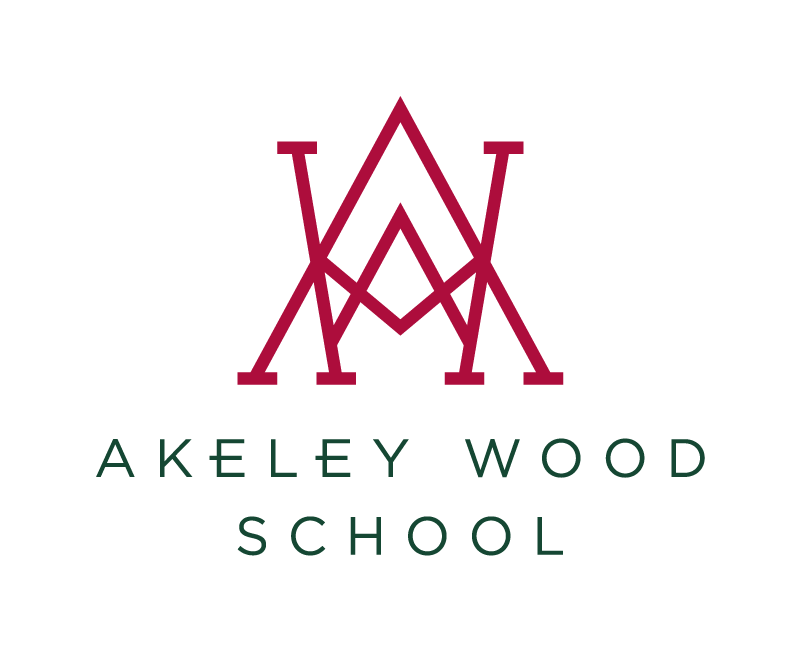 You will be welcomed with a short presentation by Mr Antwis, Head of Akeley Wood Senior School, before a tour of the Akeley Wood House (Year 9-13 campus). Years 7 and 8 entries will then go to Tile House Mansion (MK18 5AN), (Year 7 and 8 campus), which is a short 1-2 miles away on the same road. You will go straight off on tour with our Year 7 and 8 prefects, before meeting Mrs Silver, Head of Tile House Mansion. Meet the Head events give families the opportunity to meet directly with the Headteacher of the Junior or Senior School. In these sessions, families will listen to Headteacher talk about the school and will be able to ask any questions they may have. Families will then go off on tours of the school. Places are limited at each event so that parents are able to spend individual time with the Head. Please call in advance to book a place. For any families wishing to join Nursery – Year 6, you’re invited to arrive at 1:45pm at Wicken Park, for the Meet the Head session with Mrs Page, Head of the Junior School. For any families wishing to join Years 7 and 8, you’re invited to arrive at 9:30am at Tile House Mansion, to first tour Tile House Mansion (Years 7 and 8 campus). Families will then head to Akeley Wood House (Year 9-13 campus), for the Meet the Head session with Mr Antwis, Head of the Senior School. For any families wishing to join Years 9-13, you’re invited to arrive at 10:30am, straight to Akeley Wood House, for the Meet the Head session with Mr Antwis, Head of the Senior School. If the session that you wish to attend is now full please call us to book a private tour. Join us for Forest Tots once a month, for this complimentary pre-school parent and toddler group, led by our qualified Forest School leader. Our Toddler Forest School is FREE and open to all families during term time, whether or not your children attend our Junior School and there is no obligation to attend each session. Have fun with your little one in the great outdoors in our stunning private grounds. Journey through the wicker tunnel, meet the rabbits and chickens, get hands-on in the mud kitchen and discover the woodland dens and fairy kingdom. Please fill out the form below to book a visit to our school.